Tierra Healthcare is a medical practice that provides physician recommendations for the use of medical marijuana for qualifying patients. 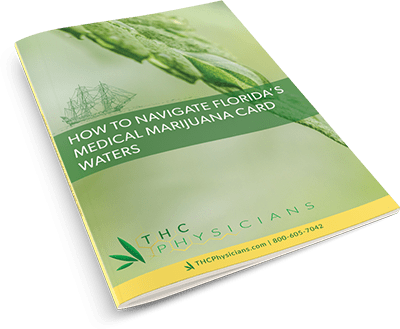 It is the sole responsibility of the patient to follow all applicable Florida laws related to the use of medical marijuana. Below are links providing you with relevant Florida Medical Marijuana resources. If you feel that we are missing information, please contact Tierra Healthcare Concepts by clicking here. The transfer to a person other than the qualified patient for whom it was ordered or their legal representative. The use or administration on any form of public transportation, in any public place, in a qualified patient’s place of employment, if restricted by his or her employer, in a state correctional institution, on the grounds of a preschool, primary school, or secondary school or any school bus or vehicle. The Office of Compassionate Use is charged with writing and implement the department’s rules for medical cannabis, overseeing the statewide Medical Marijuana Use Registry, and licensing seven Florida businesses to cultivate, process, and dispense medical cannabis to qualified patients.